Sauternes isn't just for dessert. 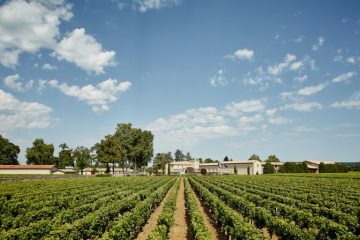 Aline Baly and her colleagues in Sauternes have been employing strategy to spark new energy into the appellation. Straw-gold color. Honey-strawberry aromas over deeper tangerine peel flavor. Tangerine-peach exhale with a touch of pineapple compote. As it opens in the glass, a nice, lemony tang appears. Not a fruit salad, but a wine you could drink with a fruit tart.